Palliative Care aims to improve the quality of life of patients and families facing the problems associated with a life-limiting illness, through the prevention and relief of suffering by means of early identification, comprehensive interdisciplinary assessments, and appropriate interventions. End-of-Life Care is special palliative care provided to an individual and their family when they are approaching a period of time closer to death, which may be exemplified by an intensification of services and assessments aimed at comfort. This program brings together trained HSCD volunteers with individuals who have received a diagnosis of a life-limiting illness. Quality of life is key to our service, and Hospice volunteers provide practical, emotional, and spiritual support to both clients and their families. We acknowledge that these relationships benefit and enrich both the volunteer and those facing a life-limiting illness. Care Volunteers may help with daily tasks, listen to life stories, or simply sit in quiet companionship. Family and other supports may be present, or they can take time to step away for rest or other responsibilities. All Hospice volunteers receive thorough training, as well as on-going support, so that they may provide a high level of excellence in service to the community. 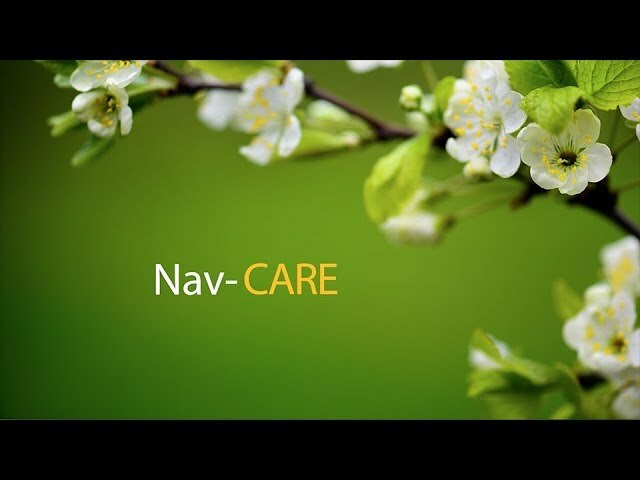 Nav-CARE stands for "Navigating, Connecting, Accessing, Resourcing, and Engaging"
Relieving feelings of loneliness, isolation and anxiety. Providing someone to be a sounding board. Connecting to community and the world at large. Locating local services and resources to help manage your illness. Assisting to re-engage in hobbies and other interests. One on one relationships tailored to your specific needs. Promotion of active engagement of older adults. Through trained volunteers, the outcome of NavCare is that navigation services provide support, education and connection to resources in the community to help individuals improve their quality of life and remain in their communities. Visits take place in-home, at the convenience of individuals needing support. Sorrow is a universal human experience, one that arises from a vast array of losses. Sometimes the symptoms of our grief are overwhelming, washing over us in waves of emotion. Making sense of our loss in a way that is transformative is at the heart of our sorrowing journey. This support group is for adults who have experienced a loss. Interested participants will be contacted by a facilitator who will discuss the program content, answer your questions and discuss readiness for group grief work. Group work includes discussion and activities, facilitator presentations, videos, writing exercises, journaling, and knowledge sharing. You are invited to share as you feel comfortable. You may observe only or step out of the group at any time. Download "Daytime grief group brochure.pdf"
This drop-in group meets year-round, 52 weeks, on Wednesday mornings at 9:30 am. Spring, summer, and fall walking (now in effect) meet at the Hospice office (Mirror Lake Center) for a leisurely walk around Mirror Lake, followed by coffee and conversation (coffee compliments of the Camrose Primary Care Network). Winter walking takes place at the Camrose Recreation Center indoor walking track (2nd floor); there is a $3 fee for using the track. Please register with an HSCD volunteer when you arrive (look for the yellow jacket). This 5-week program is for children ages 7-12 who are grieving a loss. Children will engage various art forms as a way to explore their grief. Through art and conversation participants will be skillfully guided by our team of trained and enthusiastic facilitators in a safe, welcoming and compassionate setting. Parents and guardians are welcome to participate with their children. 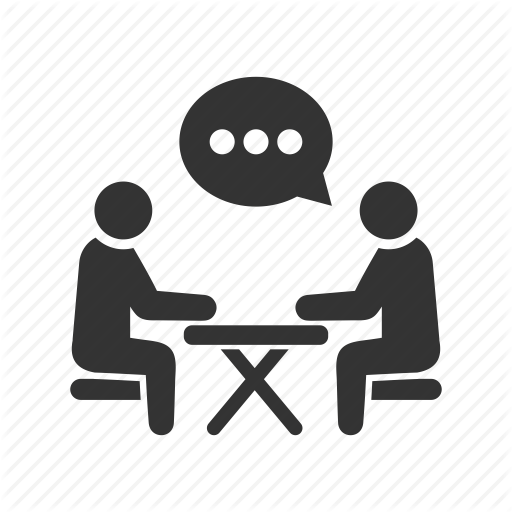 An intake conversation will be scheduled to meet the facilitators and to answer questions about the program. 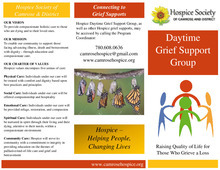 Grief companions are HSCD-trained volunteers offering one-on-one grief support. Based on Dr. Alan Wolfelt’s model of companioning the bereaved, companions are a compassionate, listening presence when you need a safe place to tell the story of your loss and share tears... or laughter. 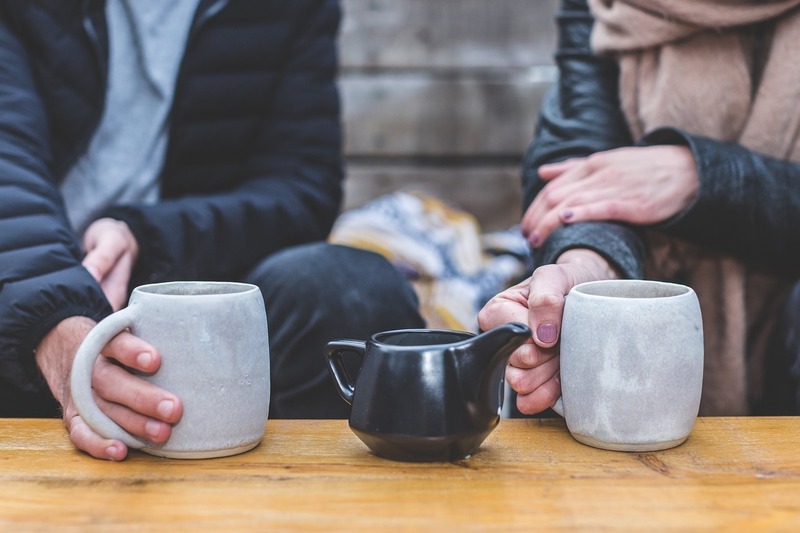 Meeting in your home, or out for coffee, companions fill spaces created by the loneliness of bereavement. Men's Cooking Circle is an opportunity to learn basic cooking skills, meet other men, cook and eat together, and to engage in conversation with men who are experiencing grief. This is a partnership program with Hospice, Alberta Health Services, Safeway/Sobeys, the Open Door, and community facilitators. The program runs one evening per week for seven weeks, and includes a grocery store tour, nutritional information, cooking instruction, dining on the meals we prepare, and of course, rich conversation on all things grief and mourning for men. All grieving men are welcome. For more information contact HSCD volunteer, Colette Howery at 780-672-6166. Note: The Wetaskiwin workshop is not Hospice hosted and has a $20 registration fee. Join the conversation at this drop-in, no-fee gathering where all things death and dying are open for discussion. All Death Cafés occur on the lower level of the Camrose Public Library. Please note, this is not a grief therapy or support group; rather, it is a conversation forum.